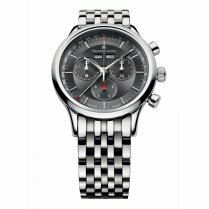 A key piece in the Aikon collection, the watch showcases an intricate design with its horizontal detailing at the dial and polished elements on the brushed stainless steel case. 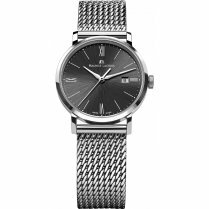 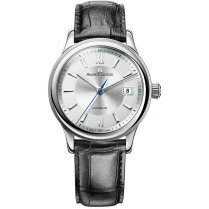 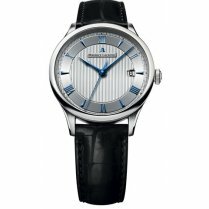 A classic Men's watch which features slim hands, Roman numerals and indices along with a date window at 3 o'clock. 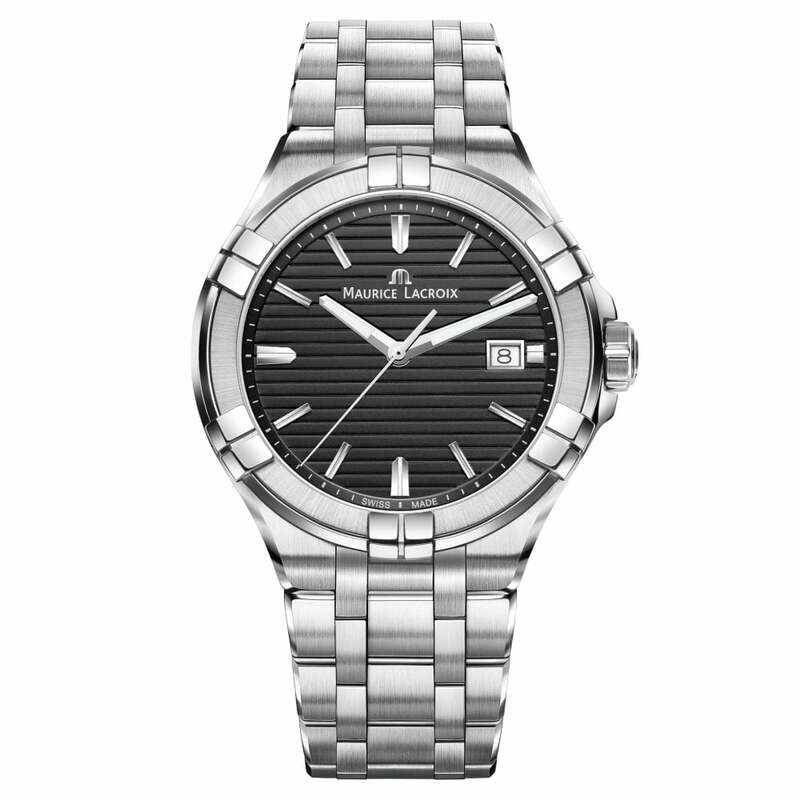 It toughens up the look with its all-over stainless steel design. 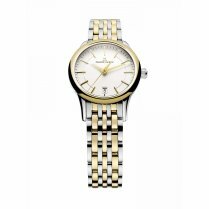 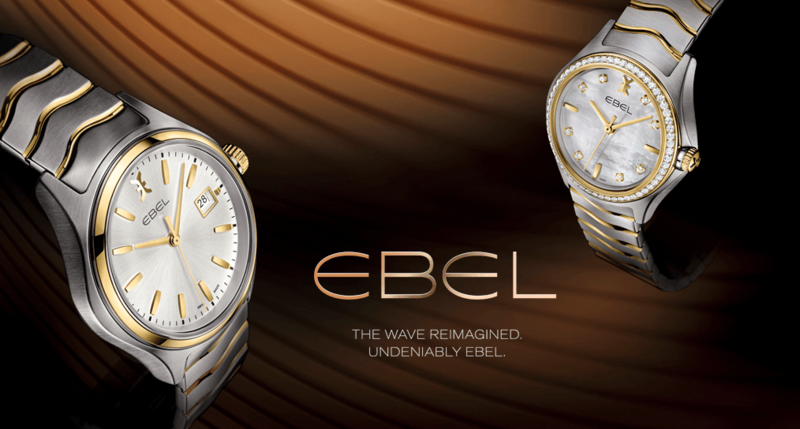 Powered by a quartz movement and set with an anti-reflective coated sapphire crystal glass. 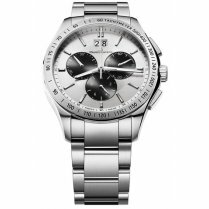 The watch is complete with a solid brushed stainless steel bracelet strap and a fold-over buckle.